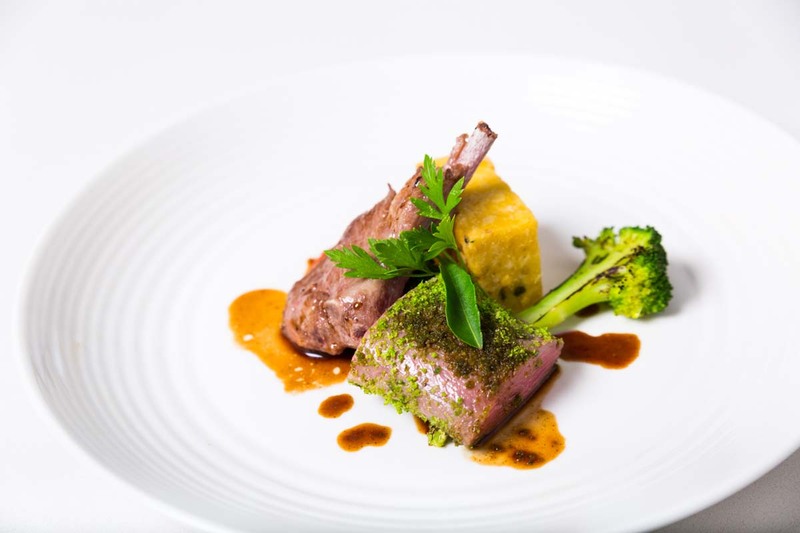 Chef Herman has been refining his craft over the last 16 years as a Chef in a variety of environments internationally ranging from business leisure to exclusive luxury resorts. Herman has overseen multiple food & beverage outlets in different countries namely India (The Taj Group of Hotels), UAE (Hilton Ras Al-Khaimah), Kingdom of Bahrain (The Ritz Carlton Hotel and Spa), Sultanate of Oman (Shangri-la’s Barr Al-Jissah Hotel). In Australia, he held senior positions at, The Richardson Hotel as Executive Sous Chef, Jacksons as Head Chef, Rockpool Bar and Grill as Senior Sous Chef, Varnish on King as Senior Sous Chef and many more. Photos by Ryan Tran from Shadow Studio. Just to let you know that I am very pleased with Chef Herman's service on last Sunday. Being a mum of 3, who are all under the age of 6, just the idea of going out to socialise with family and friends along with the 3 kids can be quite daunting. So Intertain is the perfect way to entertain for me - no stress, no fuss. It was very nice of Chef Herman to call beforehand to discuss my child's food allergies. He is professional and delivers delicious cookings. My guests and I absolutely enjoy the meal very much. Well done! A 3-course menu showcasing Herman’s style, influences of his roots, food experiences and inspirations. Select one option from each section. Complimentary Amuse Bouche pre-starter.